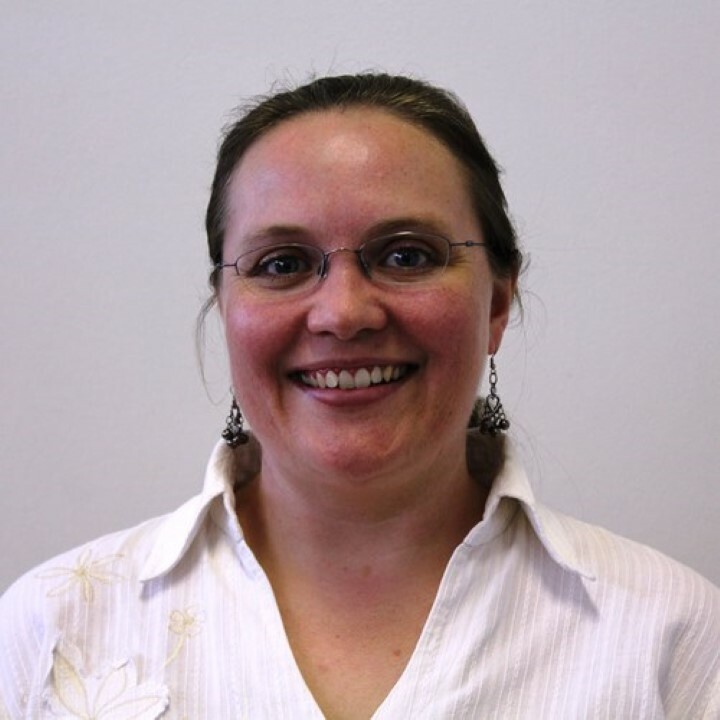 Kerry Vermaak has a background in research psychology and public health. She has previously worked as a researcher in the academic, private and NGO sectors. Population and Health and Research Methods I modules in the Population Studies and Development Studies Masters Programmes. She supervises masters and PhD students. Horwood,C., Vermaak,K., Butler,L., Haskins,L., Phakathi,S.and Rollins, N. (2012). Elimination of paediatric HIV in KwaZulu-Natal, South Africa: large-scale assessment of interventions for the prevention of mother-to-child transmission. Bulletin of the World Health Organisation, 90 (3): 168 – 175.
child and women’s health services. Tropical Medicine and International Health, 15(9), 992-999. South Africa. Tropical Medicine andInternational Health, 16(1), 42-52. Vermaak, K; Reid, S; Horwood, C. (2009). Factors Impacting on Organisational Learning in Three Rural Health Districts. South African Journal of Family Practice 51(2):138-142. Horwood, C; Vermaak, K; Rollins, N; Haskins, L; Nkosi, P; Qazi, S. (2009). An evaluation of the quality of IMCI assessments among IMCI trained health workers in South Africa. PLoS ONE 4(6): e5937. Pettifor, AE; Kleinschmidt, I; Levin, J; Rees, HV; MacPhail,C; Madikizela-Hlongwa, L; Vermaak, K; Napier, G; Stevens, W; Padian, NS. (2005). A community-based study to examine the effect of a youth HIV prevention intervention on young people aged 15-24 in South Africa: results of the baseline survey. Tropical Medicine & International Health 10 (10), 971–980. Pettifor, AE; Rees, HV; Kleinschmidt, I; Steffenson, AE; MacPhail, C; Hlongwa-Madikizela, L; Vermaak, K & Padian NS. (2005). Young people’s sexual health in South Africa: HIV prevalence and sexual behaviors from a nationally representative household survey. AIDS. Sep 23; 19(14):1525-34.